Joinery interlocks with Harrison Eastoft’s building services perfectly. Harrison started in business in 1946, and although joinery wasn’t an original service offered, it quickly became a necessity following customer demand to encompass the whole project and add those extra special finishing touches. We were happy to branch out to include this service which is now at the heart of our operation. 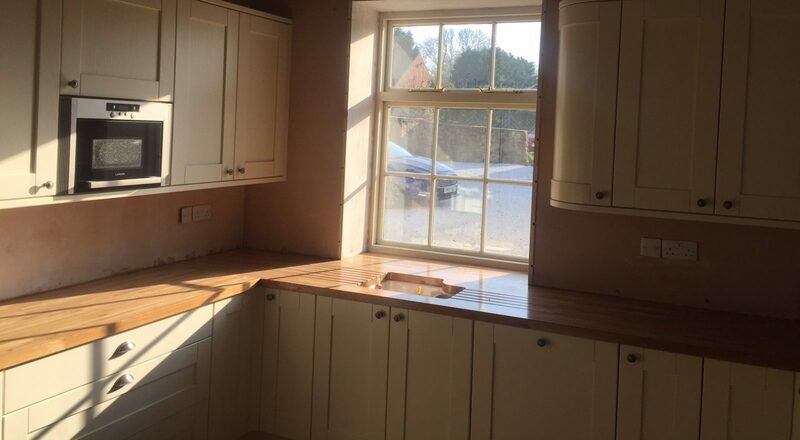 We now have many years of carpentry experience and provide this sought-after skill as an independent service in addition to incorporating it into many of our schemes, both for design and build, and refurbishment. We are now extremely established and at the head of this trade. Harrison Eastoft has progressed to having its own joinery workshops for a more efficient and cost-effective service, and of course the production of the highest quality. Only the finest timber is used on our projects which provides for longevity, durability, prime quality and a fine finish. Having in-house joinery also allows us to be efficient and enables us to work to a strict programme. Harrison Eastoft products are engineered by our skilled tradesmen. Joinery requires a great deal of skill, of which all of our joiners have in abundance, along with years of experience. They have the required technical knowledge, and take pride in their work, creating perfection right down to every last grain of wood. Harrison Eastoft provides cutting edge joinery on all of its projects. We have built up an impressive portfolio of successful joinery schemes, and extremely satisfied clients, often returning for further work. We have produced some unique and fine results, always to an exceptional standard. Our work is repeatedly being identified as exemplary, and we will continue to strive to provide the best quality of joinery work and service. For a secure and reliable service, batten down Harrison Eastoft for your joinery project by contacting our friendly team for an informal discussion and look at solutions for your project.